We have held thousands of UCC and Lien auctions in and around the NYC area. Our expertise will allow you to focus on your professional requirements while we take care of ensuring the auction is held correctly and in a professional manner. We are members of the NAA (National Auctioneer Association) and have been holding Professional UCC/Lien auctions for a combined 40 years. Why choose anyone else? Membership Interests in an LLC – Auctioned off membership interests in a multimillion dollar half-finished condominium park in Colorado. Garage-man lien – Requested to auction off a Gulfstream IV Jet (estimated value of $4,000,000.00) due to unpaid storage fees. Bonds – Our attorney clients have entrusted us with auctioning off hundreds of bonds, combining for well over $150,000,000.00 in total value. Taxi Medallions – We’ve auctioned hundreds of them. Need experts to walk you through the process? 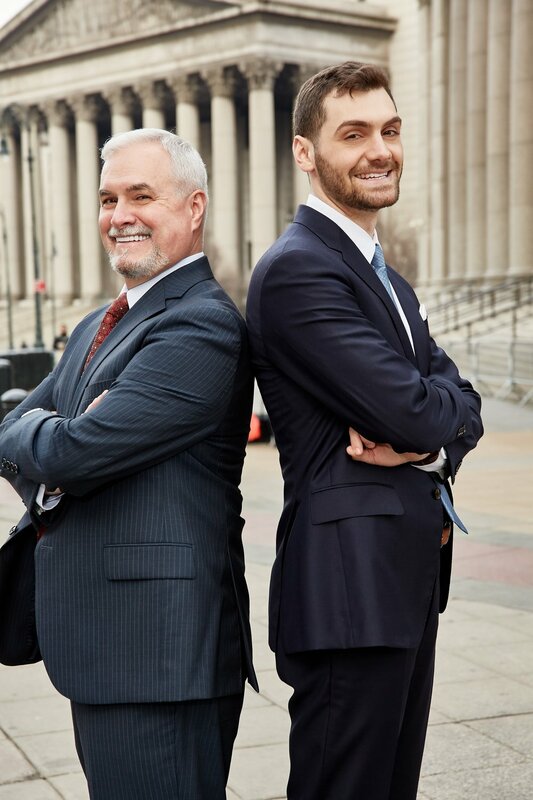 Need us to suggest an attorney? Give us a call! Need to hold an auction but your firm cannot send representation? No Worries! We have, on hundreds of occasions, represented our clients when they were unable to physically attend with us. All we need is your bidding instructions and NYC’s most experience auctioneers will take care of the rest. Satisfaction and swift auction results are our personal guarantee. Don’t Worry! We do not add email addresses to our contact list and send you junk mail, we simply want to start a conversation and see if we can help you!